Contains Aloe Vera, Witch Hazel and Chamomile to help soothe and cool minor skin irritations associated with outdoor activities and exposure to the Sun. 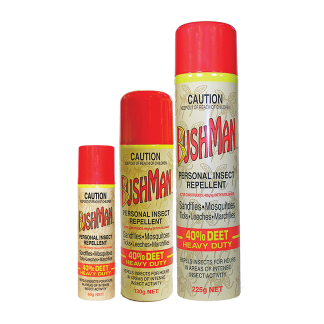 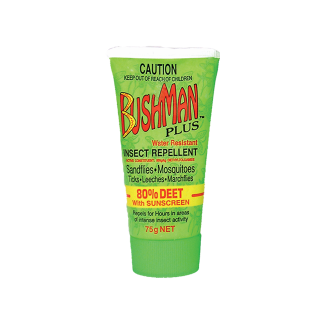 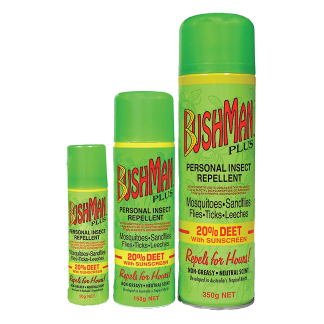 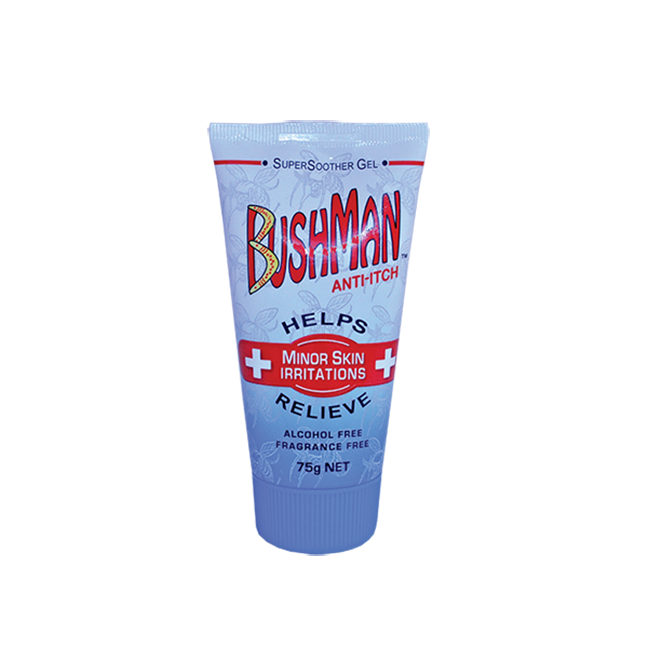 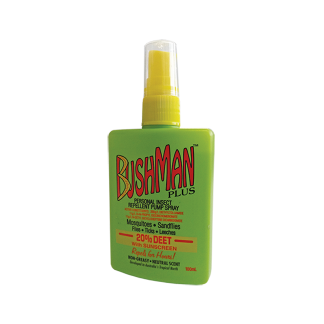 The ideal companion to Bushman Insect Repellent. 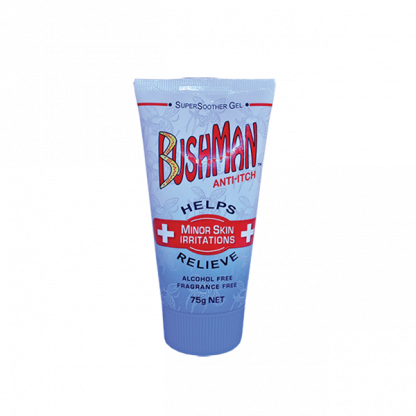 Can be taken on Aircraft.